This new record was crafted as a collection of songs centered around the topic of believing in love. 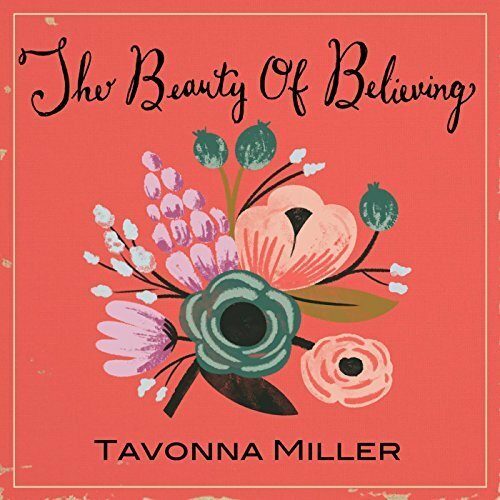 In creating this record on the heels of heartbreak, Tavonna set out to compose material that she could perform as way to manifest a common dream of timeless romance. By writing out a rough literary narrative of a classic love story with a happily-ever-after ending, the songs from “The Beauty of Believing” are the soundtrack to what unfolds between two characters who fall in love. Each sequential song on the record chronicles the different stages of the relationship budding between the two characters & is part fantasy (with songs like “In This Room”, “Fit Right In”, & “Magic”), yet grounded in the reality of some of the challenges of everyday, modern relationships (with songs like “It Ain’t All About the Money” and “Where You Been?”). As the record comes to a close , Tavonna writes in a wrench to the happily-ever-after plot with the song “Is This Really Love?” written with Nashville songwriter, Frank Maroney, accompanied by raw vocals, piano & a stellar string section. The song allows the main character a moment of vulnerabilty where she questions the authenticity of this new romance she has manifested since it doesn’t include her previous lover she still deeply cares about who, in breaking her heart, was the catalyst for her setting out on the journey to find love again in the first place. In step with all that is classic & romantic, the entire album, was recorded to analog tape to reflect the warmth of positivity and the nostalgia of vintage Rhythm & Blues. 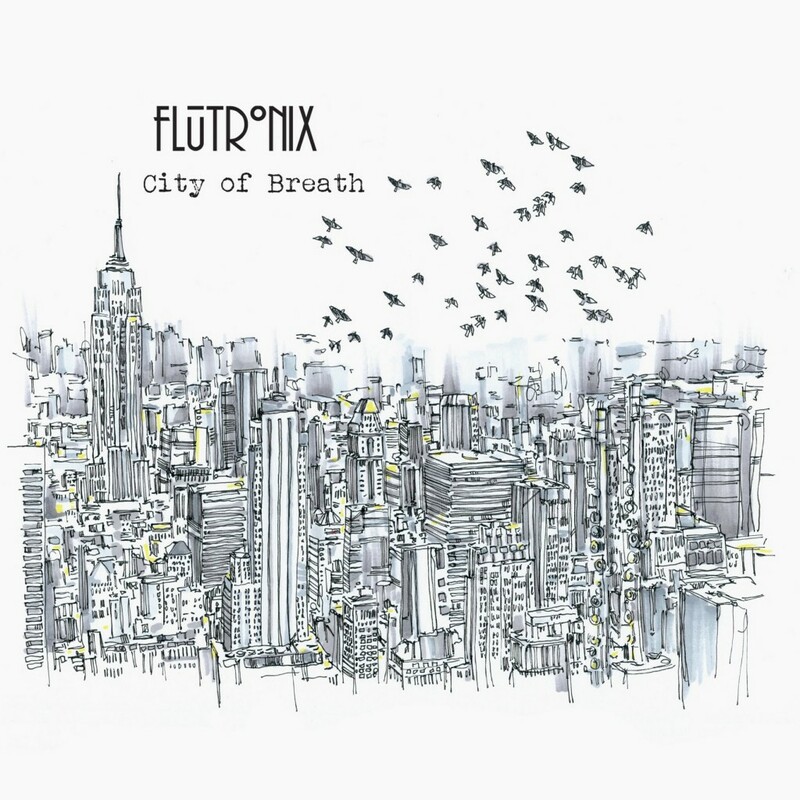 The record features award winning players from Grammy Award-winning, Experimental band, Snarky Puppy, Brooklyn-based flute duo Flutronix as well as Grammy Academy-recognized arrangers Omar Thomas (Dionne Warwick), William Wells (Imagine Dragons) and Avi Gunther (Snarky Puppy).